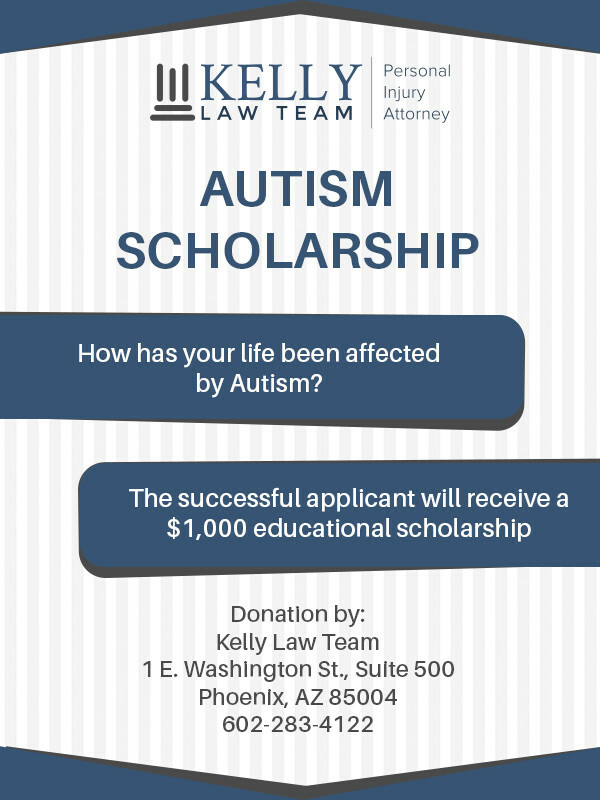 The Kelly Law Team (KLT) is pleased to announce that it will be offering a scholarship in the amount of $1,000 for individuals with autism. The scholarship will be used to assist in the pursuit secondary or post-secondary educational opportunities. Autism is now called autism spectrum disorder (ASD). This designation refers to a complex neurobehavioral condition that includes impairments in various areas, such as language and communication developmental skills, along with repetitive behaviors and other conditions. Individuals with ASD often have difficulty communicating, as well as understanding the thoughts and feelings of others, and this may make it difficult to express themselves. ASD also includes PDD-NOS (Pervasive Developmental Disorder-Not Otherwise Specified), Autism, Asperger’s, Rett’s Syndrome, and CDD (Childhood Disintegrative Disorder). 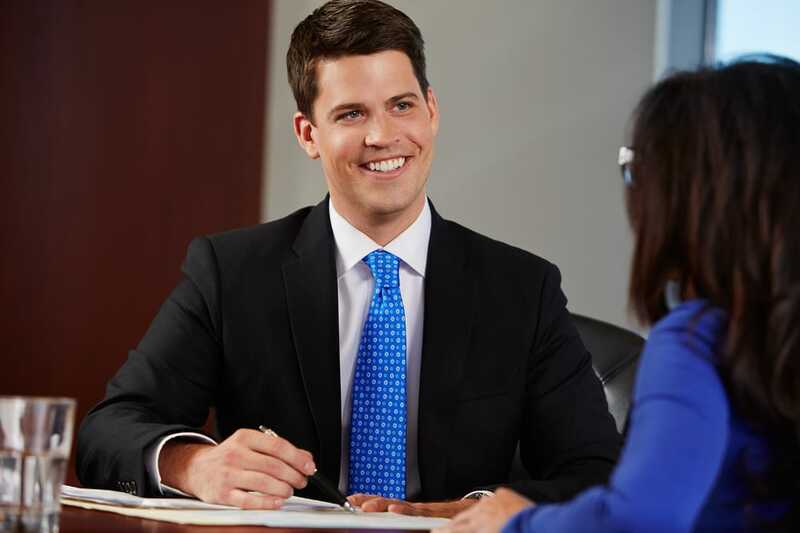 The scholarship being offered by KLT is intended to provide assistance in achieving the educational goals of an individual who has been diagnosed with ASD. The $1,000 scholarship will be in the form of a tuition payment for the attendance at a university, college, junior college, or trade or vocational school. It is not required that the individual be enrolled in an educational program at the time of the submission of his or her application, but must be used within a year after the award. The funds will be provided directly to the educational institution chosen by the winner. Applicants must be United States citizens who have been diagnosed with ASD. The completed application must be submitted to us no later than February 8, 2018. The application will consist of (a) the online application, (b) a statement of 100 words or less explaining how the scholarship will assist in achieving your educational goals, and (c) an optional essay (1,000 words or less) on how autism has affected your education. We may also ask you to provide us with evidence of your diagnosis. The winner will be chosen on or before March 8, 2018. The winner will be selected at the discretion of John Kelly, whose decision will be final. The application and other materials supplied to us are the property of KLT. The information will not be sold to third parties, nor will it be disseminated to third parties except to report on, describe or publicize the KLT scholarship program.